Gengenbach is a picturesque old town and the town hall is a notable building. Its Rococo architecture seemed to stand out among the charming half-timbered buildings, gates and towers. We wandered through the narrow streets which are lined with half-timbered houses. 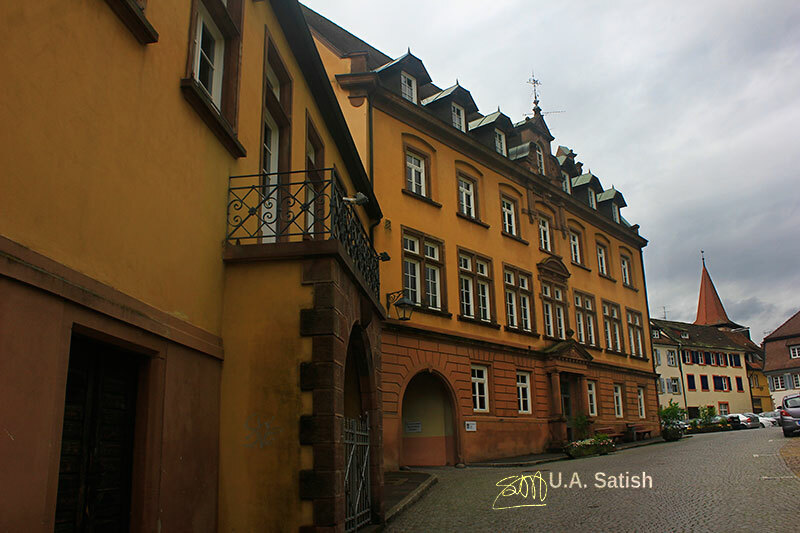 You can see my earlier post, Gengenbach – medieval town in the Black Forest, for more info. Gengenbach is on the Black Forest Railway in Germany. It is 10 km from Offenburg and can also be reached by bus or cab. Further down the line is Triberg, home to cuckoo clocks and a waterfall. 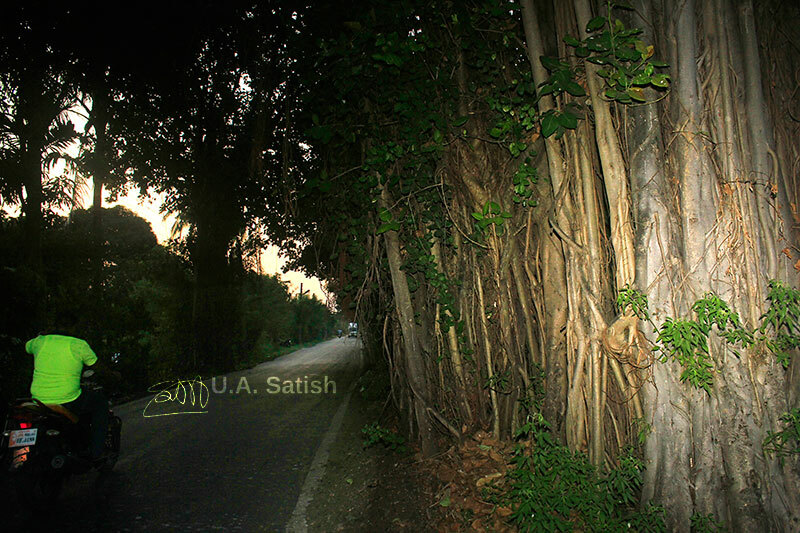 My Canon EOS 550D was set to an aperture of f/8.0 to get a good depth of field. Exposure time was 1/160 sec. A focal length of 18 mm was employed. It was a great trip up to the mountains by cable car. The view was lovely. The point of view takes you towards the snow-covered slopes of Mount Titlis. The cable cars passed between fir trees and above a green meadow. There were a couple of cottages down below and a few Swiss cows too. We could hear the cow bells tingle. The scenery quickly transformed itself as the cable cars climbed to Titlis glacier where deep snow covered the landscape. 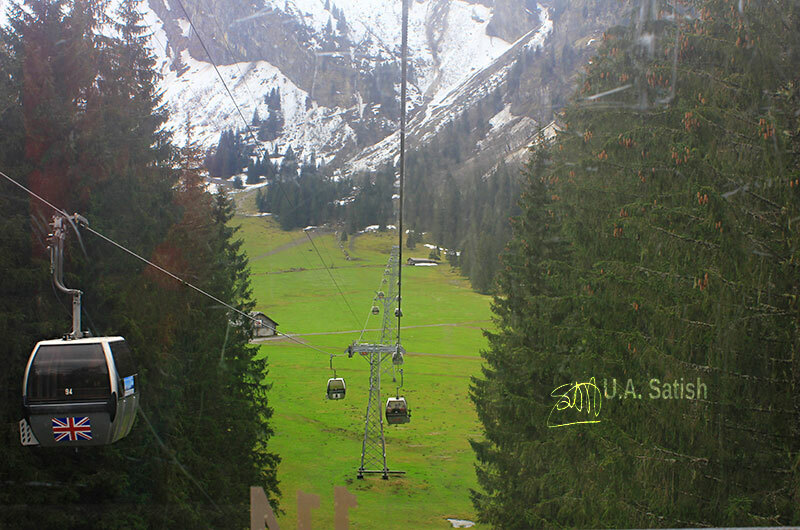 The cable car ride is from Engelberg to Mount Titlis. The ride is in two stages. In the first stage, we were in small cars which could seat six. Later we changed over to big Rotair cars for the final ascent. 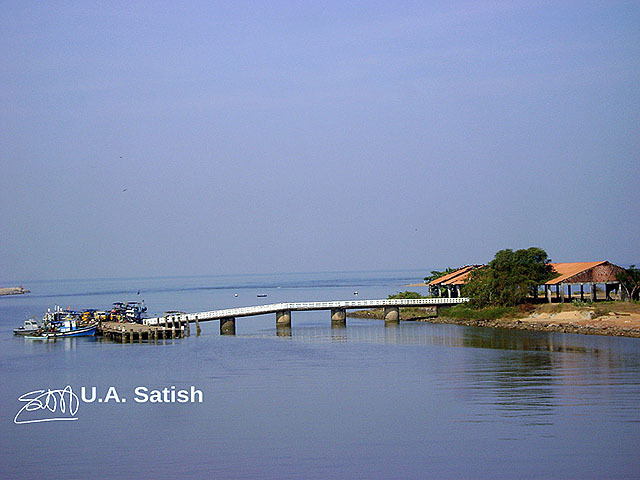 I was carrying my Canon EOS 550D. I used it in manual mode with the aperture at f/8.0. Shutter speed was 1/200 sec. Tribuna (Tribune), the octagonal room in Uffizi Gallery, was completed in 1584. The architect was Bernardo Buontalenti. Several priceless artworks are on display here. 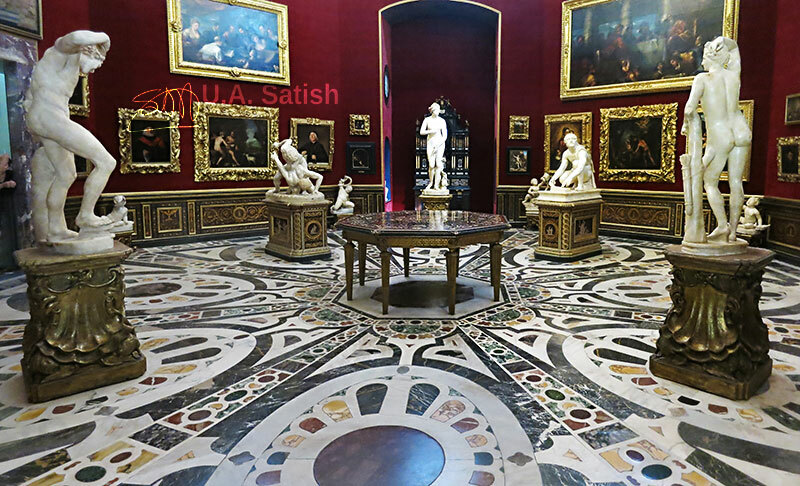 The Tribuna is one of the major attractions in Uffizi Gallery, Florence. Visitors were not allowed to enter the room. We could however view the exhibits through a grill door. I was using a Canon PowerShot S110 camera. Since I was not able to cover the entire area in one shot, I made a series of 4-5 images and merged them together in Photoshop. I used a wide aperture of f/2.0. Since the use of flash was prohibited, I employed an ISO of 1250. Please click here to see the image on my Flickr photostream.